Get 10% discount on OURWAY Tours offer with special voucher code. To book a tour, visit www.ourwaytours.com and go to the offer from Copenhagen, then simply click BOOK THIS TOUR button. 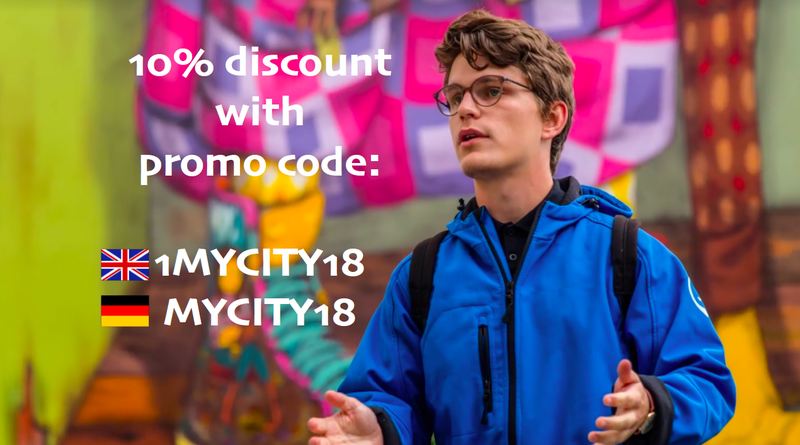 Don't forget to click on I HAVE A VOUCHER in the payment process and use promo code 1MYCITY18. This way you will get 10% discount on your guided tour with OURWAY Tours.